In 2010, Cresta Marakanelo and the University of Botswana (UB) merged the industry and academia to develop a comprehensive ‘on the job training’ programme which is now reaching six years. 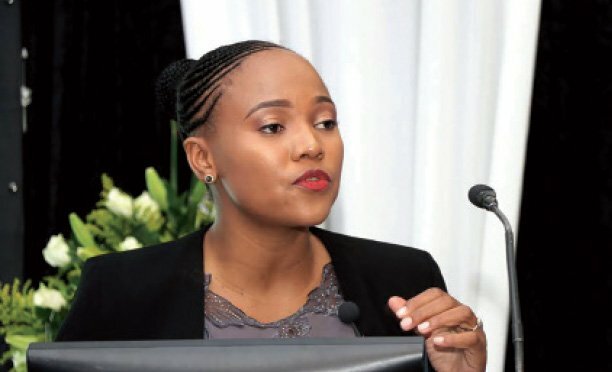 The two are bound by a Memorandum of Understanding (MOU) which aims to identify two excelling graduates from the UB’s Tourism and Hospitality Department to be inducted into the two (2) year Cresta Management Development Programme. “Over the years this is the main pool from which Cresta derives its management team,” explains Tawanda Makhaya, Managing Director at Cresta. Last week on 18th November, a small but befitting Excellence Award Ceremony was held at Cresta (Old Naledi) to honour and induct the latest two excelling UB Tourism and Hospitality graduates, Kamogelo Makgolo and Fikile Moswaane. The two young ladies, both 23-years-old, shone in their moment of pride as they expressed their gratitude to God, their support system in the form of family and mentors and to Cresta. All the relevant players were in attendance at this award giving meet including Sandra Pabalinga, the Technical and Vocational Education and Training (TVET) Manager at BQA who expressed her pleasure at the strategic merger. “One of our greatest concerns at BQA is the quality of education. Let’s not forget that quality is a moving target. In this case the Cresta Management Development Programme is accredited with us at the BQA”. Employers or companies tend to complain about the ‘lack of practical experience’ in regards to graduates, that they have more theory as compared to practice. Hence Pabalinga is impressed by this coupling of industry and academia; specifically that industry in this instance is engaged and involved in bridging this gap. She said that BQA is currently auditing its clients or education and training institutions and providers and observes that there have been great improvements in this sector. Most importantly that clients now recognise the BQA as more than a regulator but a partner. 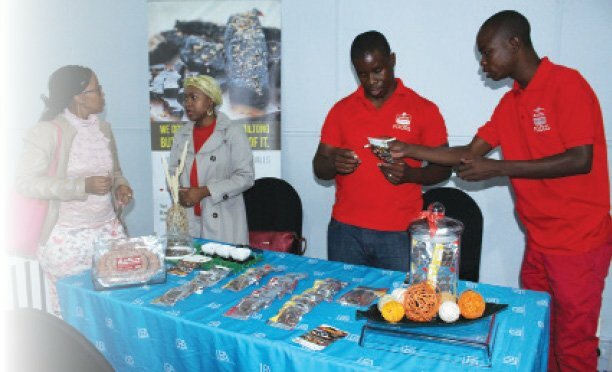 “At the end of the day we regulate education and training so quality assurance standards are met for all training in the country,” said Pabalinga. Another key player in the industry who spoke at the award ceremony and also motivated the two young exemplary women was Dr. Patrick Molutsi, CEO of the Human Resource Development Council (HRDC). “This is definitely a marriage of convenience between Cresta and the UB,” said Dr. Molutsi. One of their targets and defining features at the HRDC is to turn the education system from, ‘supply to demand driven’. Professor Onkutlwile Othata, Dean of the Faculty of Business at the UB shared the numbers as they relate to the training programme at Cresta. “Since 2014 there have been 19 UB students absorbed for the six-month attachment. Cresta has also promised to take in 40 students for the internship programme starting January 2016,” stated Professor Othata. The Cresta Management Development Programme has produced ‘industry giants’ added Makhaya. “We have trained credible names such as Godfrey Khupe and the late CEO of Fairgrounds Holdings, may his soul rest in peace. We have also trained the CEO of BTO,” said the MD beaming with pride.